Wow these sound good! Here's when you can get them. 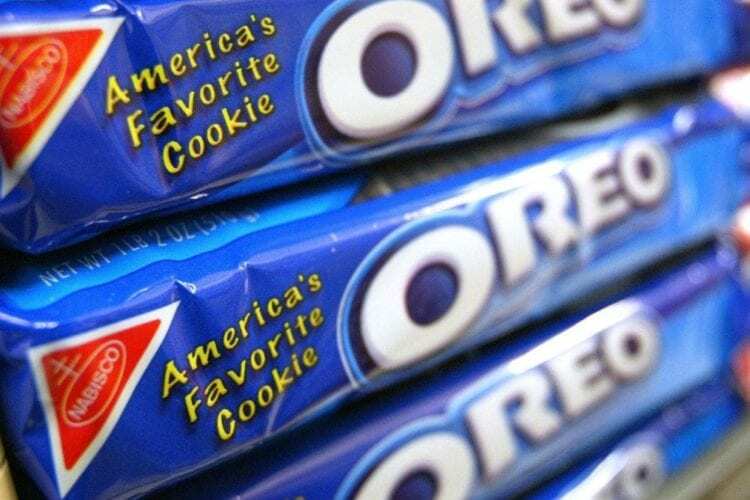 While there’s no denying that Oreos are perfect all on their own, Nabisco still manages to give us something even better several times a year: flavored Oreos. From questionable flavors, like wasabi, to delightful ones, like birthday cake and peppermint bark, Oreo is always up to something. The newest flavor they’ve been working on falls into the category of “I need these right now.” Just as we begin to tire of peppermint for the season, Oreo will hit us with dark chocolate Oreos on Jan. 2! The newest Oreos still have two classic chocolate wafers, but the cream in the middle will taste like dark chocolate. The best part? Unlike some of their seasonal offerings, the new dark chocolate Oreos will be permanent! I had the privilege of tasting these early so I could tell you how they are before you add them to your first grocery list of 2019. The verdict? Exactly what you might expect — the Oreo flavor you already know, but with more chocolate. Because dark chocolate is a stronger flavor than milk chocolate, they are pretty rich … and amazing. In fact, I may like them more than normal Oreos — and that’s saying a lot. I also have a habit of covering my Oreos with candy coating, so as soon as I can get my hands on some of that, these bad boys will be going for a delicious white chocolate bath. While the holidays will be over by the time you can try these, they are made with real cocoa, so they’ll still be perfect for the cold winter months ahead. And no one says you have to put the peppermint away after Christmas, so I suggest serving them up with a steaming mug of peppermint hot chocolate. 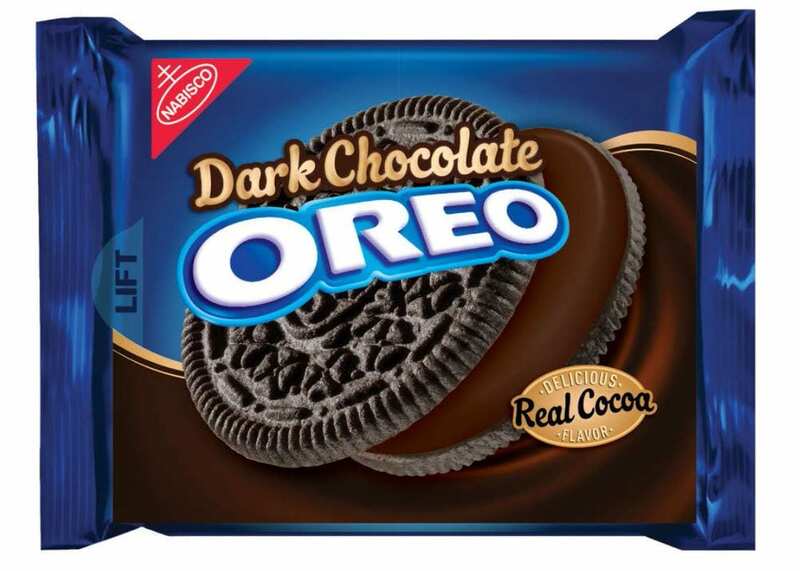 Will you be trying the new dark chocolate Oreos when they hit shelves in January?